My favorite conversations with visitors and residents of Edisto Island always include the words "thank you for everything you guys have done to keep this area looking much the way it did 50 years ago." The culture of conservation runs deep among everyone who holds this land dear and has been sharing it with their family and friends for generations. Edisto is where people go to get away from the fast paced life in the city, just 40 miles away, and immerse themselves in the scenic splendor found here. 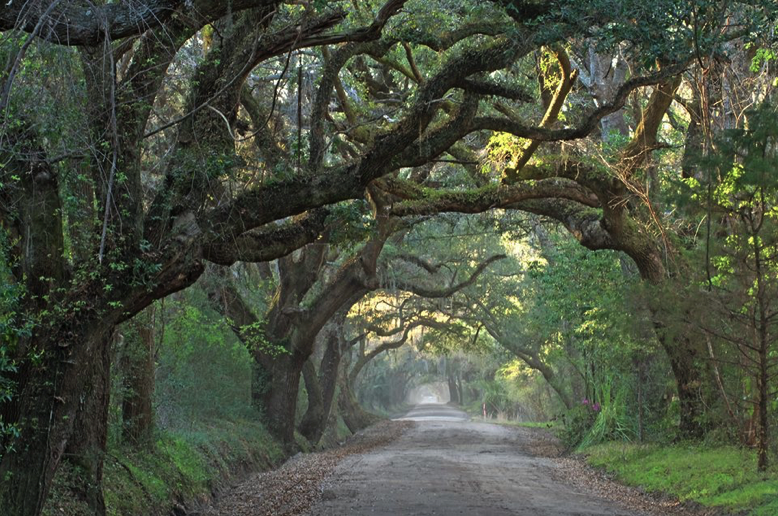 The rural way of life is still very much alive and the nostalgic feeling people experience on the island is what makes this such a special natural oasis just south of Charleston, a city that is repeatedly rated as the #1 city to visit in the U.S. The conservation work that has been done here will greatly benefit the rapidly growing population that surrounds us. With over 50% of Edisto Island protected, it will stand as an amenity to everyone who wants to experience nature and visit a sea island that provides desperately needed wildlife habitat for a myriad of resident and migrating species. Questions about the Census? Contact us at census@lta.org.